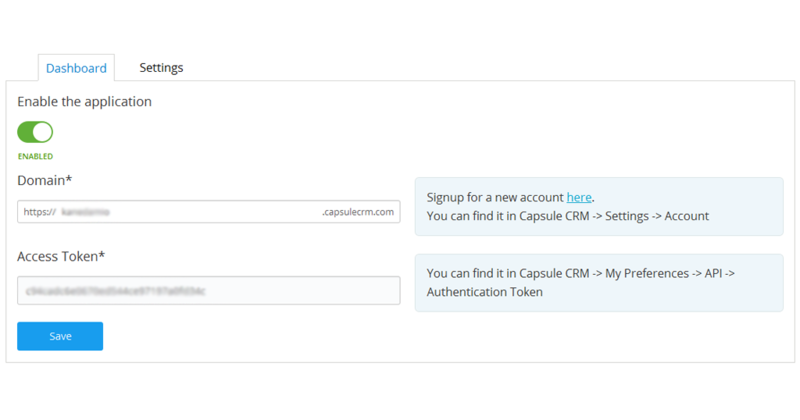 Capsule is a simple but powerful CRM tool that keeps track of the people and companies you do business with, your communications with them, opportunities in the pipeline, and what needs to be done. 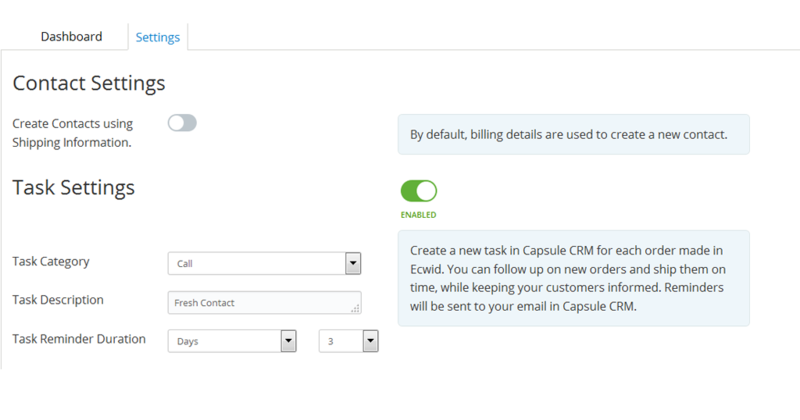 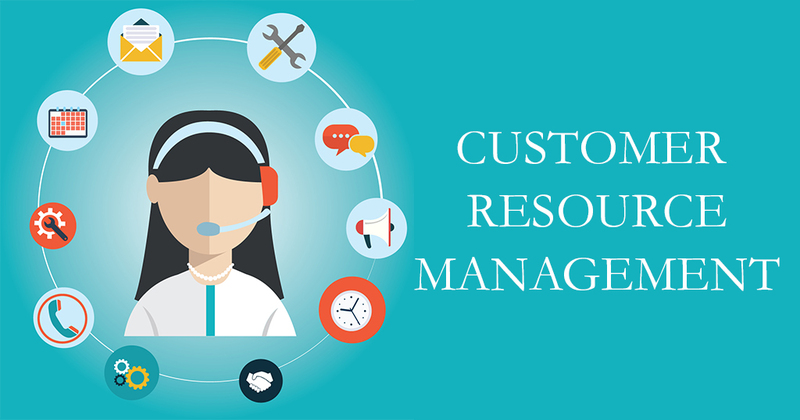 This application can help you transfer customers once they place an order to Capsule CRM, so you can manage your customer relations in one place. 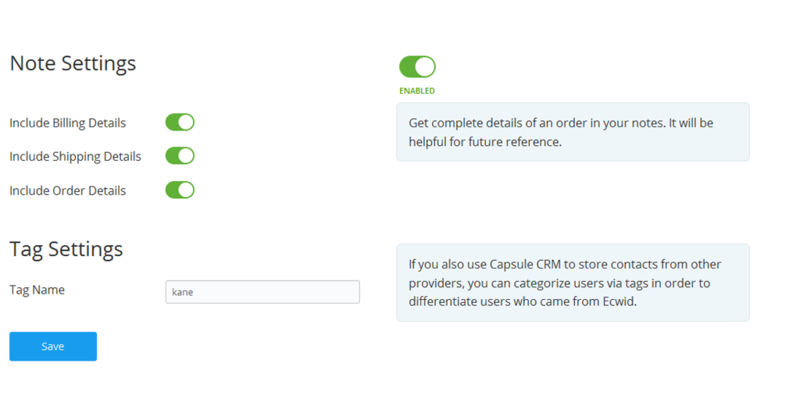 Connect your online store to Capsule CRM today!